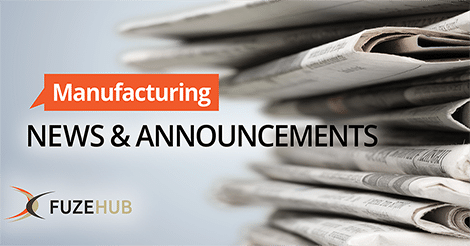 New York State Manufacturing News: Empire State Development announces the opening of the Kodak Cell Assembly Center, Ferrero moves into Cornell’s New York campus, and safer manufacturing through materials science. 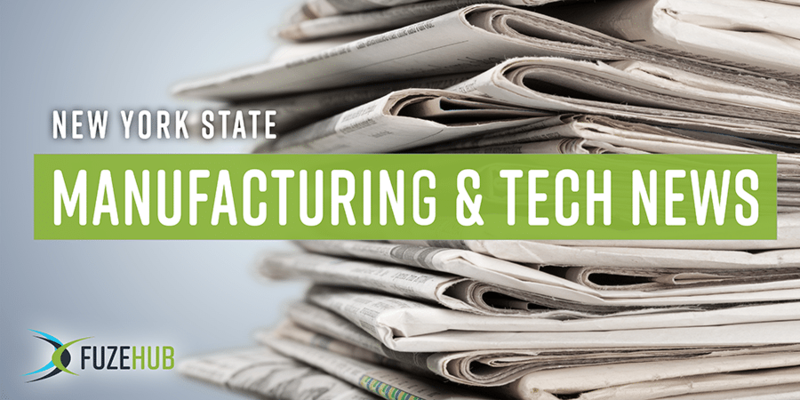 Manufacturing Round Up for the Week of 06/12/17: Manufacturing news and announcements from across New York State. GlobalFoundries set to make new microprocessor chips with first-of-its-kind 7 nanometer components, G.E.’s history of innovation and more. Manufacturing Round Up for the Week of Manufacturing Round Up for the Week of 2/13/17 – The latest NYS manufacturing news and announcements. NY pursues iPhone manufacturing site, a campus for ‘Made in NY’ and strong growth in the craft beverage industry.